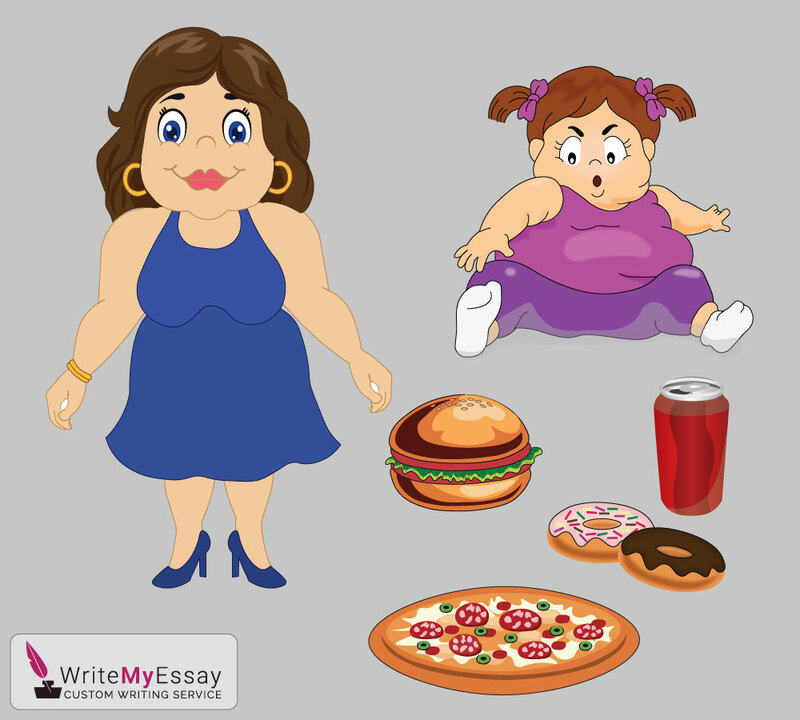 Obesity is a topical issue these days which is the reason why you will definitely come across a lot of information on the subject as soon as you start researching it. Lots of people are convinced that the issue of obesity is the individual responsibility of a person. In other words, people are responsible for being overweight.